e-Governance Academy’s expert team compiled a report on e-governance deployment in African countries. 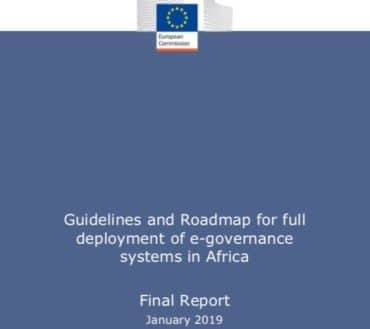 The report provides an analysis of the potential for e-governance in Africa, presents an e-governance ranking and suggests the next steps towards increased e-governance. The report was commissioned by the European Commission. The report evaluates critical e-governance components in African countries and identifies the leaders in the field. Among the leading countries in the deployment of e-governance are Botswana, Cape Verde, Egypt, Kenya, Mauritius, Morocco, Rwanda, Seychelles and South Africa. According to Linnar Viik, one of the authors of the report, Africa is witnessing an unprecedented growth of digital technologies and the role of governments in creating strong, enabling e-governance systems is timelier than ever. 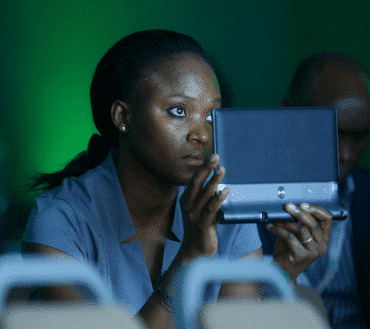 “As a way forward we formulated three key recommendations for a national, regional and pan-African roadmap towards the deployment of e-governance and in support of the momentum for digital transformation,” explains Linnar Viik. Support national capacity building and the creation of clear organisational structures for the implementation of e-governance in the country. It is essential that there are clear structures with an established mandate and competence for e-governance implementation. In the absence of this, there is a risk of uncoordinated work and a lack of sustainability. Support the idea of regional cooperation, especially for knowledge transfer between countries. The level of the development of e-governance on the African continent varies, but there is a lot of relevant expertise in many countries. 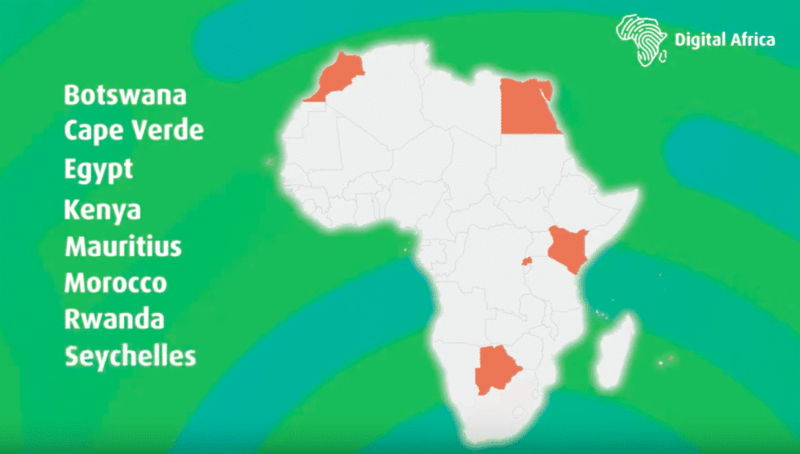 Support existing regional structures in Africa, such as the African Union (AU) so that a regional approach can be taken, making use of the benefits of scale and ensuring a seamless introduction of e-services across the continent. This report would facilitate the preliminary work within Commission Services and discussions with African countries to determine possible pilot projects in line with the Staff Working Document “Digital4Development: mainstreaming digital technologies and services in EU Development Policy”. It can also serve as a guide for officials responsible for e-governance development in the country. The report was commissioned by unit C5 (Cities, Local Authorities, Digitalisation, Infrastructures) of the Directorate-General for International Cooperation and Development of the European Commission.